Provost Forrest Maltzman announced Thursday that he will step down from his post after three years. Updated: April 15, 2019 at 4:08 a.m. The provost was reflecting on the time he spent developing the interior of the Science and Engineering Hall when he was cut off, apologetically, by a professor. For Forrest Maltzman, the past few days have been filled with similar offbeat interactions with faculty and staff reacting to the unexpected announcement last week that he would resign from his post leading the University’s academic, research and student affairs initiatives. During a Faculty Senate meeting Friday, he wiped away tears as he received a standing ovation from his colleagues. Throughout his three-year career as provost and an even longer stint as senior vice provost for academic affairs and planning, Maltzman has tucked more than a few accomplishments under his belt – including a restructuring of the student affairs divisions, the acquisition of the Corcoran School of the Arts and Design and the rollout of several new diversity measures. He has also led the University during a series of hardships, like the fallout of a racist Snapchat post, a lack of library funding and growing faculty concerns that online programs did not measure up against GW’s in-person courses. Maltzman said he hopes his legacy will live on not only through projects he completed but also through the University’s ongoing prioritization of academics and the student experience. 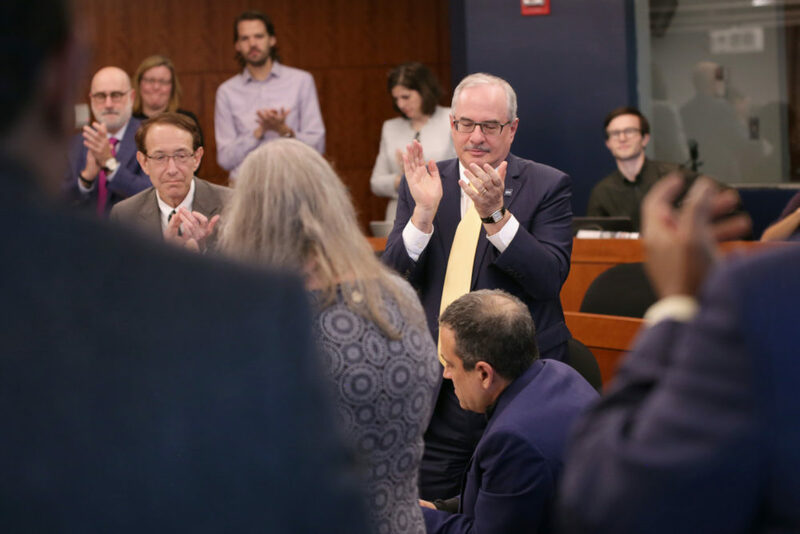 University President Thomas LeBlanc and members of the Faculty Senate give Provost Forrest Maltzman a standing ovation after he addressed the Faculty Senate Friday. Now is the “right time” to step down, Maltzman said, citing the nearing end of the University’s 10-year strategic plan and its recent reaccreditation. He will stay in his position until officials find a replacement and then head off on his first sabbatical in more than two decades before returning to the political science department as a professor. Perhaps on the docket: a book on legislation or a project on education policy, Maltzman said. It’s still too early to tell. Last year, Maltzman oversaw the largest overhaul of the student affairs departments in recent memory. As University President Thomas LeBlanc prioritized improving student sentiment about the University, Maltzman worked to merge the divisions handling student affairs and retention. He tapped Laurie Koehler, the senior vice provost for enrollment and the student experience – who he first brought on to his team in 2013 – to lead the new Office of Enrollment and the Student Experience. But Maltzman’s work in student affairs has extended beyond an administrative shakeup. The provost, who can often be found knees-deep in data about student outcomes, said some of his greatest achievements during his tenure include bolstering GW’s graduation and retention rates. Last year, the four-year graduation rate stood at a record 78 percent, and about 93 percent of freshmen who came to GW in 2017 returned in 2018. He has also worked with students in times of hardship, including ongoing concerns about the University’s lack of diversity. After a racist Snapchat incident rocked campus in February 2018, Maltzman helped devise a series of new diversity trainings and other initiatives to improve race relations on campus. Under his leadership, GW also overhauled its financial aid processes, instituted a test-optional policy and partnered with the Posse Foundation, which recruits high-achieving students from Atlanta. 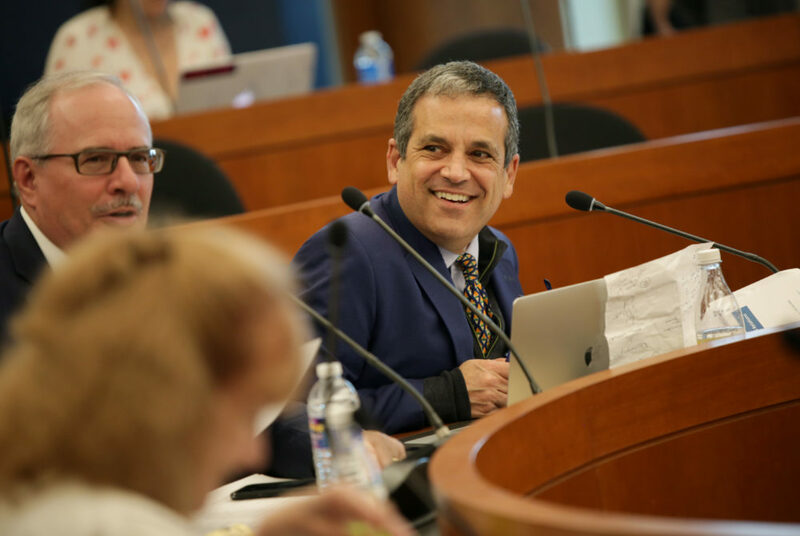 “All of those things were meant to enhance the institution and its ability to reach out to more students who may have not felt welcome or always included in higher education,” Maltzman said. Former University President Steven Knapp said Maltzman’s role in dropping the University’s standardized testing requirement in 2015 allowed officials to accept a new group of students who may not test well but would succeed at GW – a switch that institutions across the United States followed in the years to come. “It was nationally noticed when it happened, and it’s become a spreading movement now in efforts to make admissions processes more clearly reflect what contributes to student success,” he said. When former Provost Steven Lerman announced that he would step down in 2015, Knapp said Maltzman was a “natural” choice to serve as the president’s right-hand man. He said Maltzman was key in developing the University’s 10-year strategic plan, which will come to a close in 2021. The plan was highlighted during the University’s recent reaccreditation process for its effectiveness, he said. “He’s 100 percent committed to the University’s aspirations academically, which means both to do everything we can to ensure the success of students and also to continue to rise in the ranks of research universities,” Knapp said. Maltzman said he has “no doubt” that he will aid in crafting GW’s next strategic plan to include some of the University’s current priorities, including a larger focus on science, technology, engineering and math. Harald Griesshammer, an associate professor of theoretical nuclear physics, said Maltzman has understood the problems faculty members face because of his close relationship with them. Maltzman is also a professor himself – he came to GW as a political science professor in 1993 and headed the department from 2008 to 2011. Griesshammer said Maltzman is a “straight shooter” who is always open to changing his opinions when confronted with opposing facts. “I admire his pragmatic approach and that he has a good sense to solve problems informally by bringing people together,” Griesshammer said. 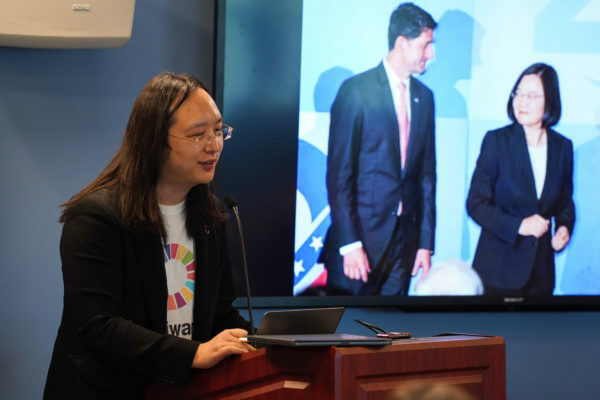 “Given the culture of GWU, which tends to reject planning and quantitative modeling to support decision-making, these are major achievements,” Yezer said. During Maltzman’s tenure, LeBlanc, the University president, named research as one of his five top priorities. Two months before, Maltzman began to co-chair a task force with former Vice President for Research Leo Chalupa to examine research processes that frustrated professors. 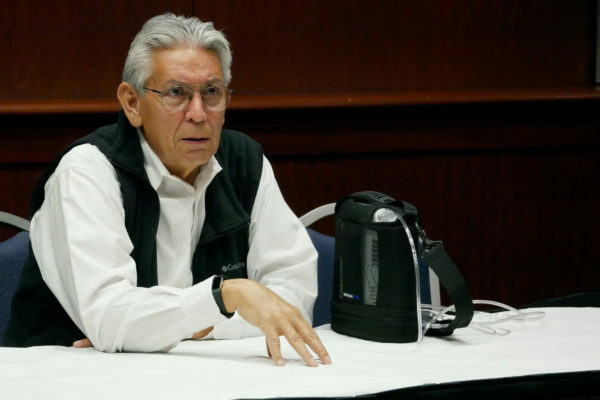 He noted that officials will face difficulties finding a “viable replacement” for him because of the University’s multiple ongoing dean searches. After Chalupa announced that he would resign from his post as vice president for research in March 2018, the Office of the Vice President for Research began reporting to the provost’s office to more closely align education and research. Griesshammer, the associate professor of physics, said Maltzman fully engaged with LeBlanc’s focus on research and has helped develop strategies to boost the University’s footprint on both national and international research endeavors. “He has an eye on both what’s doable and on where GW wants to be,” Griesshammer said. Meredith Roaten and Hayden Smith contributed reporting.